This peak may be named after the channels on its north-western slopes. The glen here is named Lyraveg Glen. Lyracappul is the second highest mountain in the Galty Mountains area and the 30th highest in Ireland. 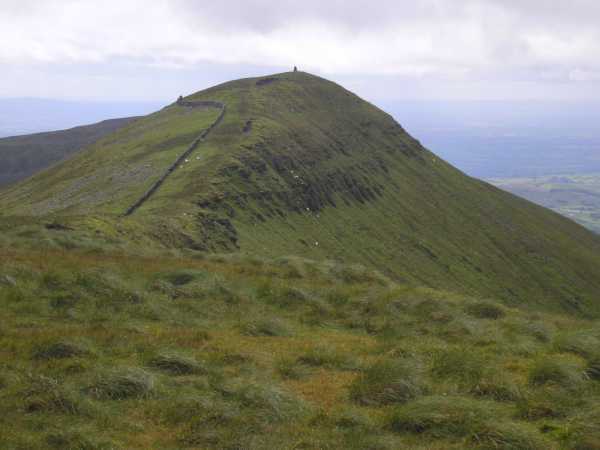 Lyracappul is the second highest point in county Limerick.